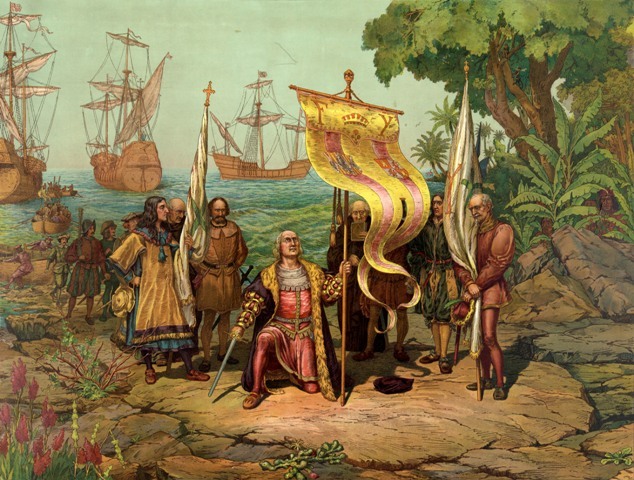 How much do you know about the people who left Europe to discover new lands and conquer new territories? This quiz is about the Age of Discovery, and it is based on material from Chapter 7 of LinguaFrame’s textbook Geography and History – ESO 2 and Chapter 1 of History – ESO 3. The quiz includes listening exercises and general questions.